Direct from Syracuse’s very own Dinosaur BBQ – Gluten Free & All Natural. 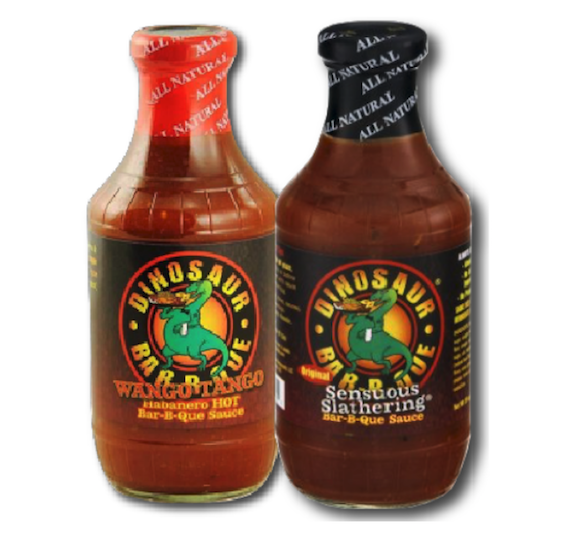 Direct from Syracuse’s very own Dinosaur BBQ – we bring you these two fantastic flavors! 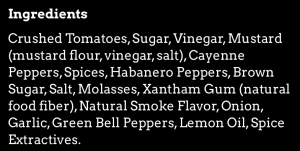 Not your everday BBQ sauce – Direct from Syracuse’s very own Honky-Tonk/Blues BBQ joint – The Dinosaur Barbecue. 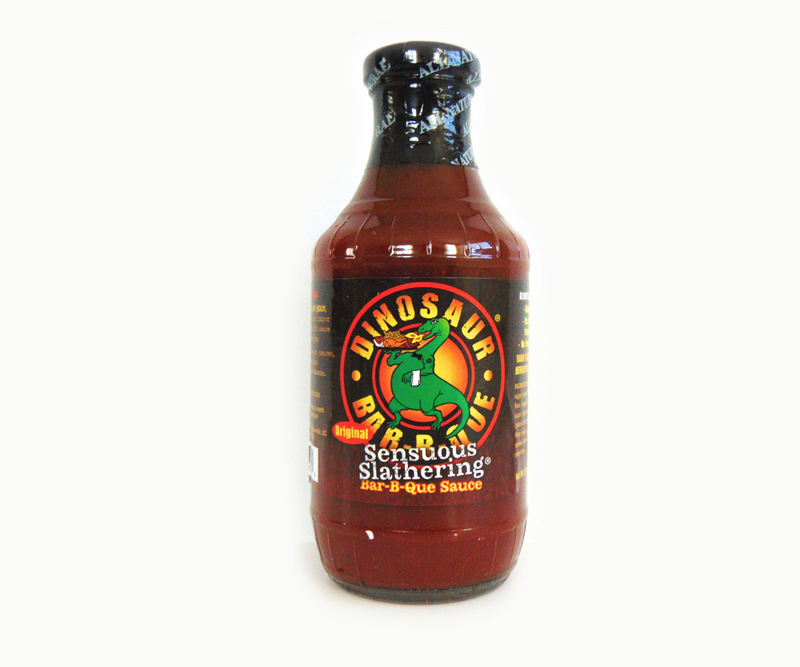 This is their original Sensuous Slathering Sauce is loaded with flavor. 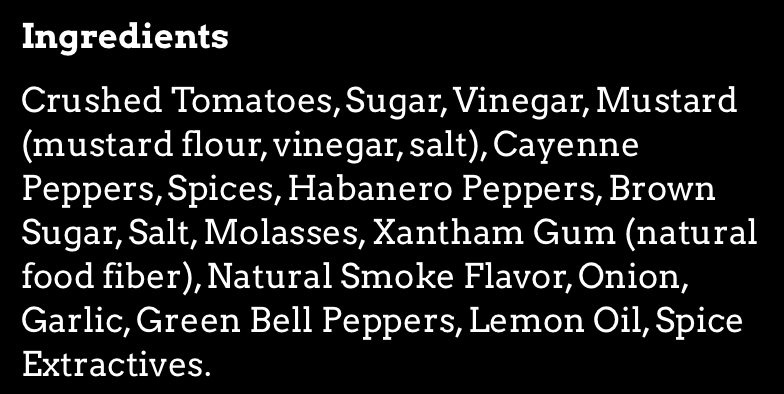 Adds excitement to any dish – pork, chicken, burgers, wings – even on a salad. 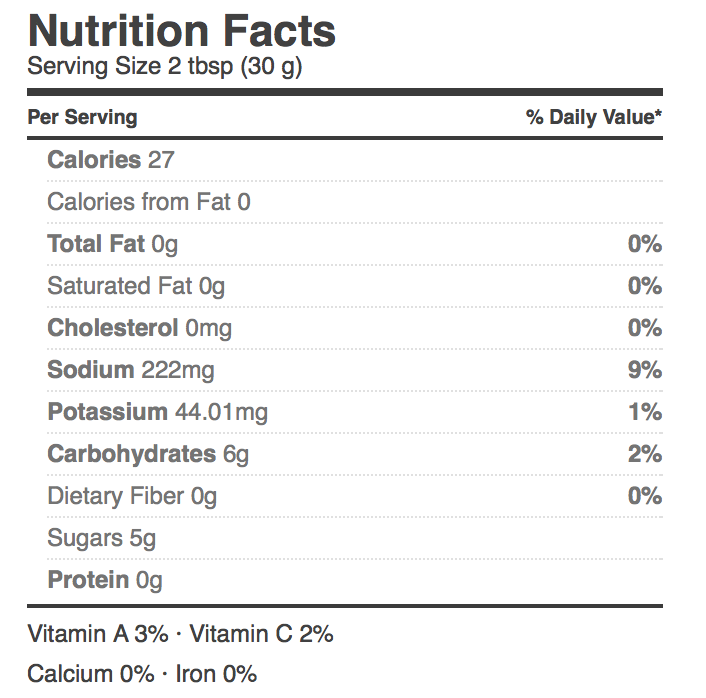 Gluten Free & All Natural. 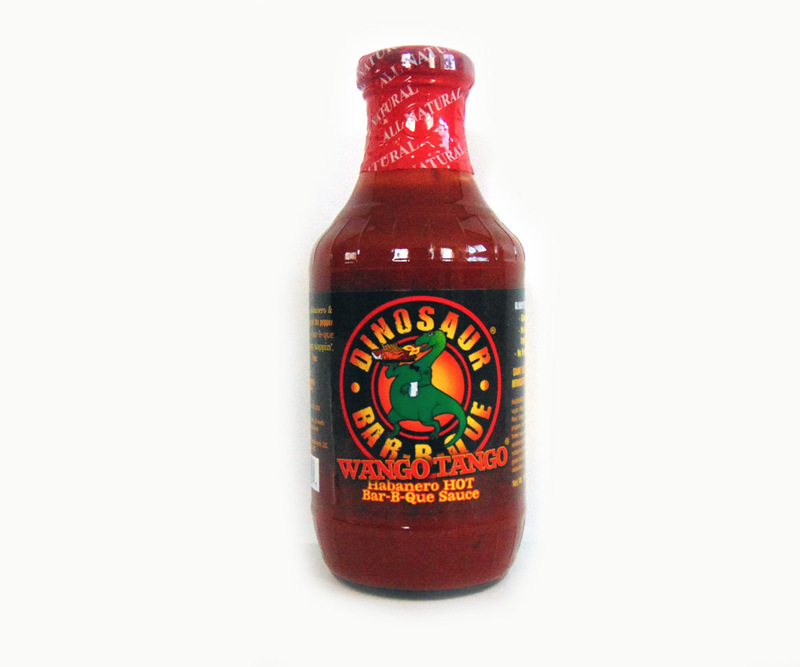 The Wango Tango is an intensely raucous blend of hearty spice infused with Habanero & Cayenne peppers. 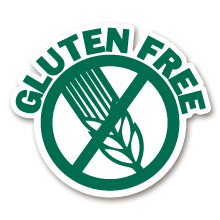 Gluten Free & All Natural.